Hanna here from Stripes and Polka Dots. 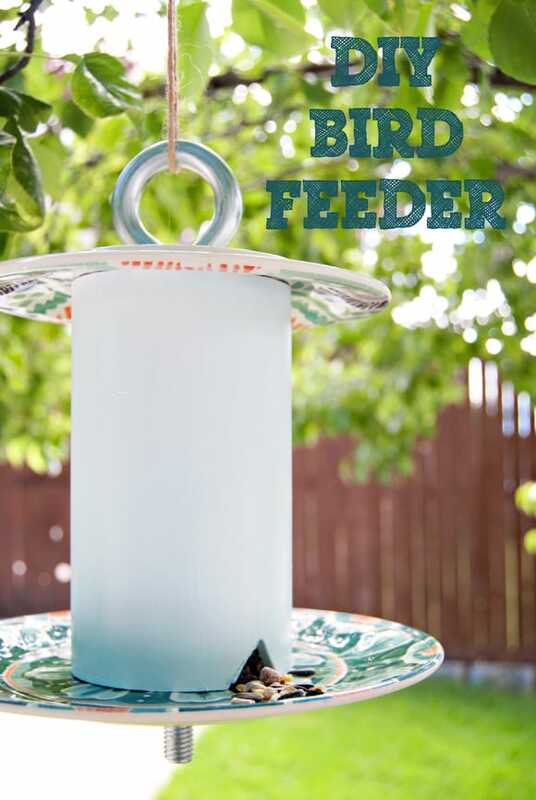 Today I’m sharing this fun and easy DIY bird feeder. We don’t have a huge backyard but we still manage to have 5 big trees out there meaning lots and lots of birds! My husband and I thought it would be fun to make a bird feeder that we could put in the tree up by my daughter’s window so she could see them up close. I’m going to give the credit to the idea for this bird feeder to my husband who came up with the design. *Just as a side note with the supplies, this bird feeder probably cost me less then $8 dollars to make! You’ll need to make holes in the center of each of the plates that will allow the eye bolt to go through. I did this with my drill and some drill bits. You start with the smallest drill bit to make a hole and move up a couple sizes each time until you get a hole big enough for your eye bolt. I probably used 4-5 drill bits until I got the size I wanted. Next you’re going to take your PVC pipe and cut a triangle in the bottom where the bird feed can come out. I would recommend doing this on the front and back side or you could do all 4 sides. I would also normally recommend using a jig saw for this, but my blade was broken so I just used a serrated knife. It took FOREVER! Before putting it all together give the PVC pipe a coat or two of paint. 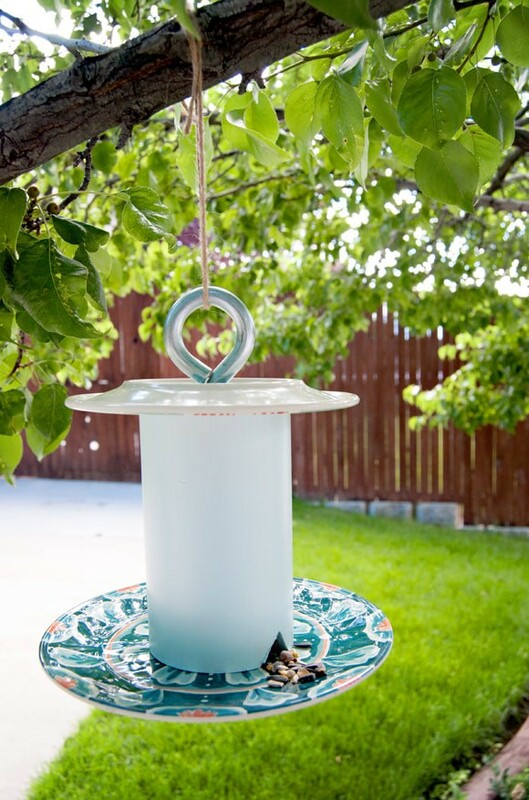 Assembly your bird feeder from top to bottom with a washer on the eye bolt above your salad plate. 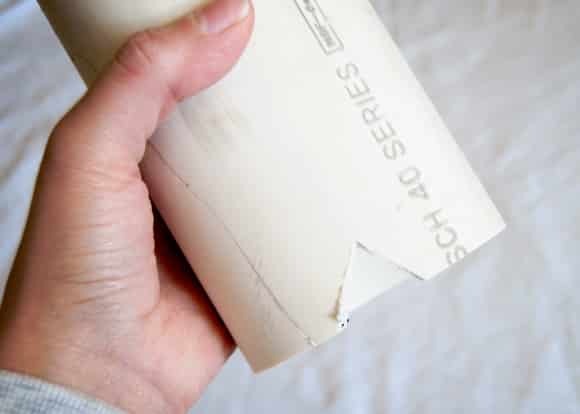 Then add your PVC pipe along with some bird feed before adding your larger plate. Hold all that together with the final washer and nut. Now just find a tree branch to hang it on with some string and you’re set to feed some birds. 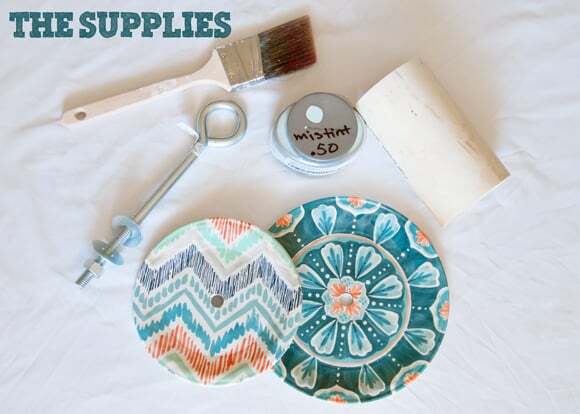 Make sure to check out Stripes and Polka Dots for more easy and inexpensive DIY projects! 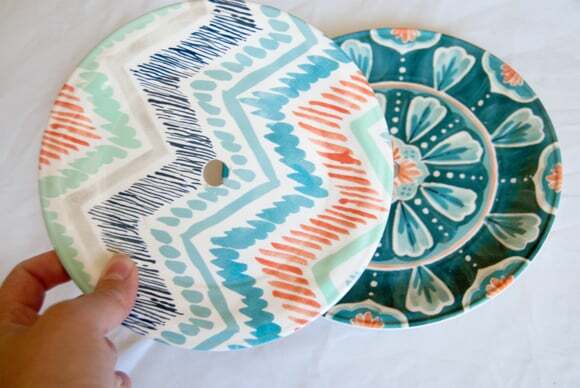 Love those plates! We have a super old birdfeeder from the past owners in our back yard. It’s empty and the paint is peeling… It’s probably time I replaced it with something cute like this! 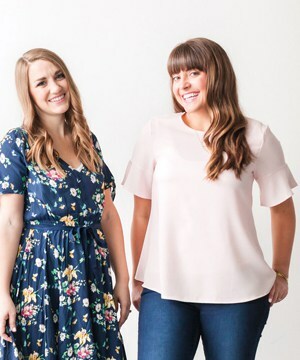 What a fun summer project! It turned out so adorable!